Special Features: Very compact form with large white flowers ideally suitable for pot production. 14 weeks to flower from seed. 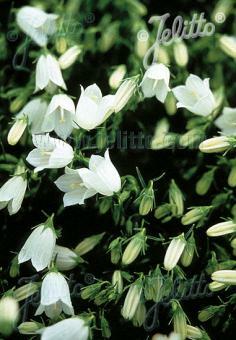 Historical: Bavaria White' and its blue counterpart were introduced by JELITTO PERENNIAL SEEDS in 1994.